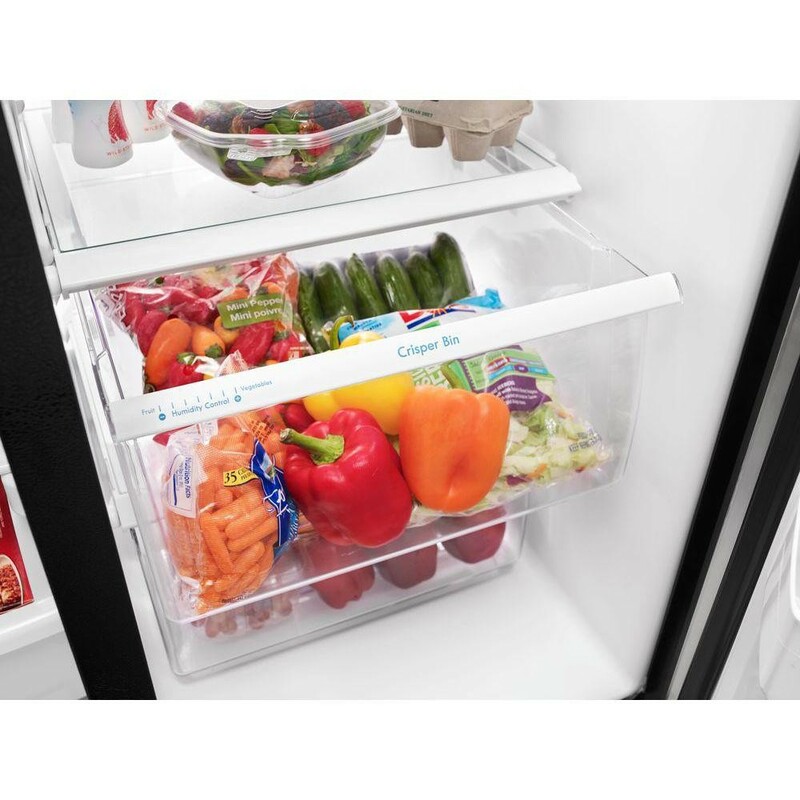 Enjoy flexible storage options with our 21.22 cu. 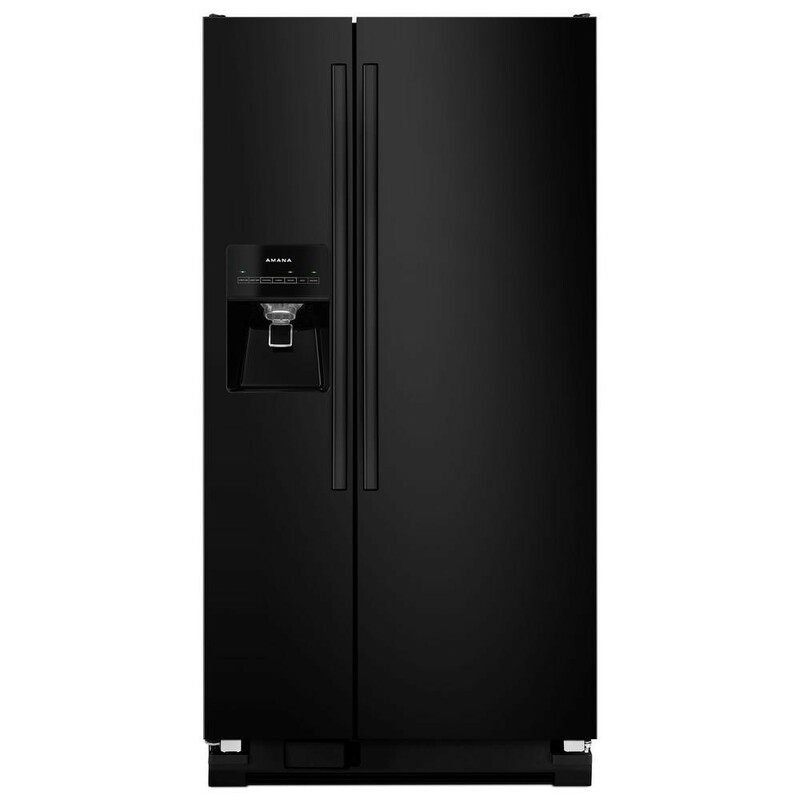 ft. Capacity, 32 in. 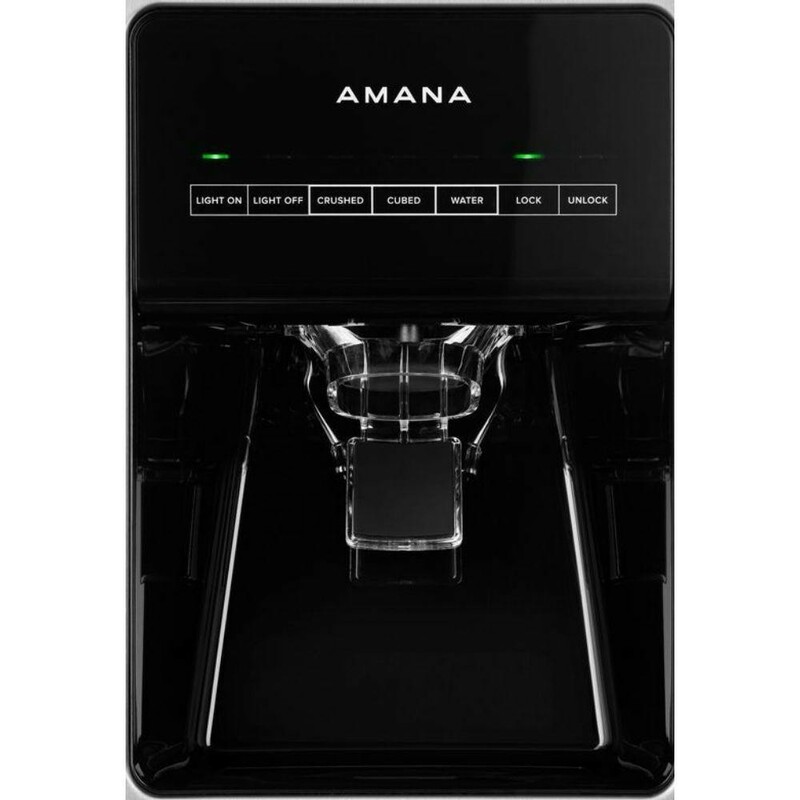 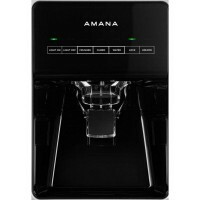 Amana Side-by-Side Refrigerator. The convenient Dairy Center keeps butter within reach, while our Adjustable Door Bins move up or down to let you easily store favorites. 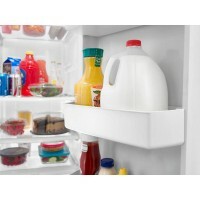 Plus, Gallon Door Storage Bins offer a special spot for larger items like milk jugs and juice cartons.